Or give us a call and we will help you shop over the phone and place your order. 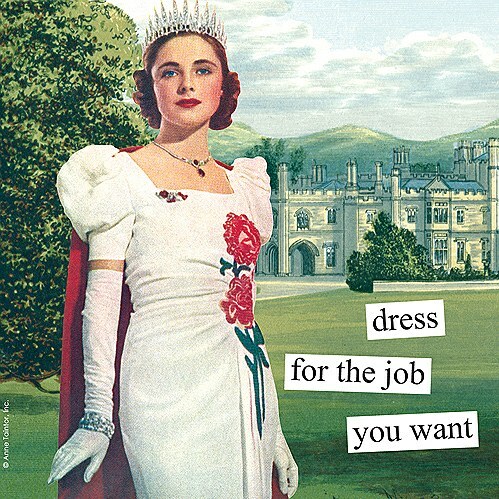 "Dress for the job you want!" Add humor to your next get together with these hilarious beverage paper napkins by funny Anne Taintor!